Iron Force - Fight for your honor in epic, explosive online multiplayer tank battles. Join millions of players and take on legions of commanders from all over the world in team-based skirmishes and chaotic free-for-all conflicts. 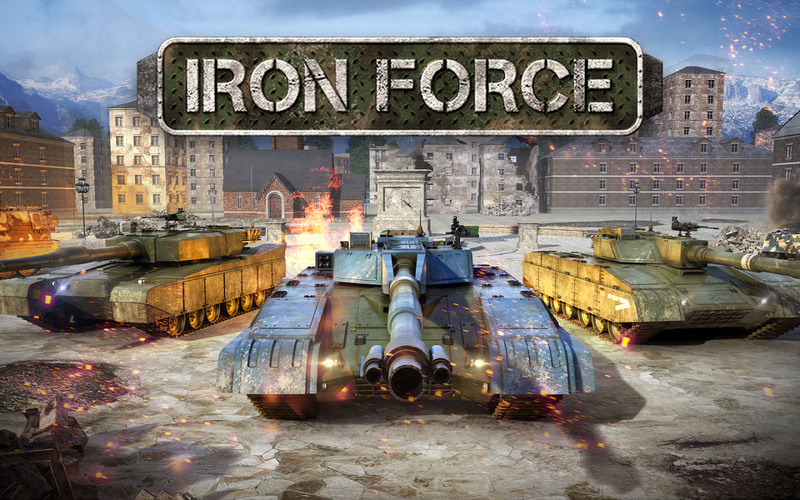 Iron Force: install APK and play the game.